During extreme cold snaps, pets should be kept indoors where it’s nice and warm. Don’t leave them outside for extended periods of time especially if they are used to staying inside. If you have to take them outside for a walk or to relieve themselves, make sure to bring them back in immediately after. Some of the more curious ones will find creative ways of sneaking out of the house. Close off all possible exits they could go through and check up on them as often as you can. If they still keep managing to find ways to escape; keeping them in a secure and comfortable room where they have enough toys to keep them busy may be your wisest move. Other steps you can take to provide a safe indoor environment for your pets is to clean-up any anti-freeze spills or leaks. Animals are drawn to these syrupy-smelling chemicals, which can be very deadly if they are ever ingested. If your pet does spend a lot of time outside, make sure to take some extra precautions. Inspect their extremities like their feet, the tip of the tails, and their ears – this is where frostbite first happens. Wiping your pet’s legs, paws and stomach down after coming in from winter walks will help to prevent possible poisoning from the chemicals in the salt laid down to prevent ice buildup on roads. Be sure to also check for cracks or bleeding in your animal’s paws – these are the parts most likely to be injured from contact with these chemicals. It’s extremely important that you never leave your pet in your vehicle even for short periods of time. When starting your vehicle during winter, keep in mind that cats and other small animals may be drawn to the warmth of your engine. Try banging on the hood or honking your horn before you start your vehicle in order to give them enough time to scurry away. Create a warm space for them at home – try elevating their beds off the floor so that they sleep more comfortably during the cold winter months. You can also add some extra blankets on their beds to give them more ways to stay warm. If you have dogs that you’re used to shaving or trimming closely, you may want to let their fur grow out a little during the winter time so that they have extra padding. You can also buy your pet some clothes to bundle them up to protect them even more. Increasing your pet’s diet will also allow them to put on a few extra pounds which also helps in keeping them warm. 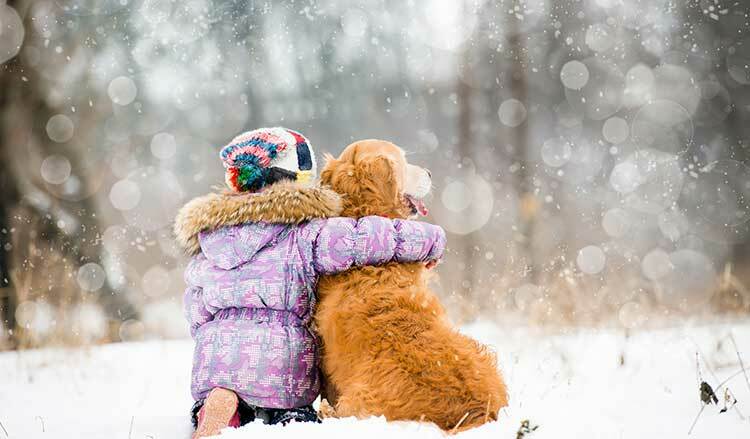 One of the most important things to keep in mind during the winter is making sure your pets have fresh food and water. Water freezes fast during winter, which may leave your pets without access to drinkable water. When you notice their water freezing, you can either crack them up or replace the water entirely. Preparing a five-day emergency food supply in case of storms is also something to consider during winter, just be sure to include your pets in your plans. Keep your pantry stocked with enough of your pet’s favorite food and treats to tide them over the season. Being aware of your pet’s needs and taking steps to provide a safer, more comforting environment for them will make winter time a more pleasant time for all your family members. 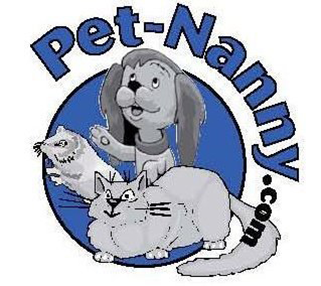 We at Pet Nanny are dedicated to delivering the most professional pet-sitting services. Are you in need of winter advice for more specific pet issues? Are you planning a holiday and need a pet sitter? Do you need help walking or checking in on your pet while you are away at work? We are always careful to ensure a safe and happy environment for your pet whenever we’re called upon. 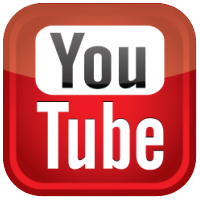 Just give us a call at 734-981-6108 or use our on-line contact form and we will be in touch with you shortly.